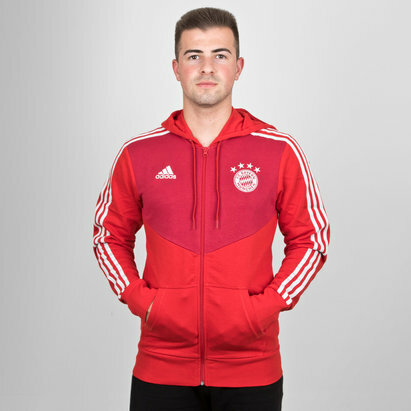 With 27 Bundesliga titles and five European Cups to their name, Bayern Munich are among the world's most famous footballing institutions. 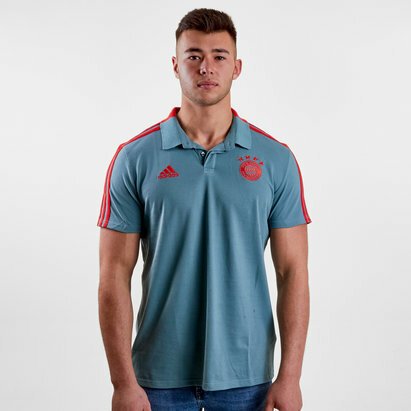 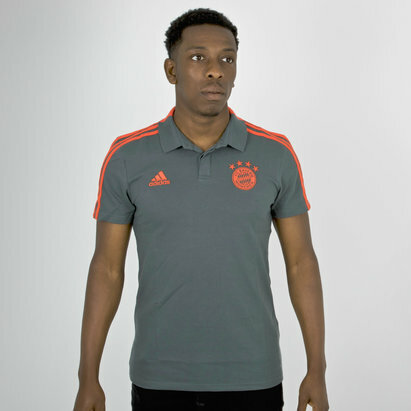 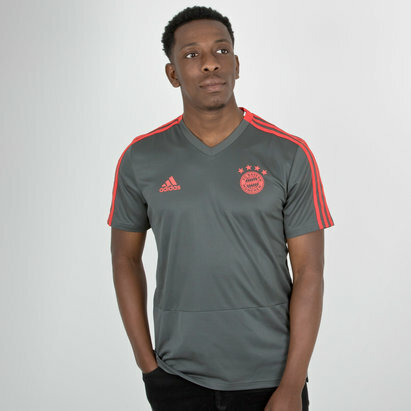 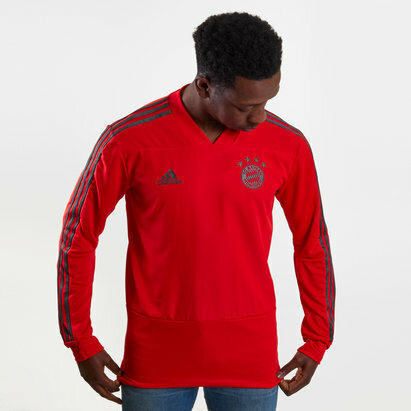 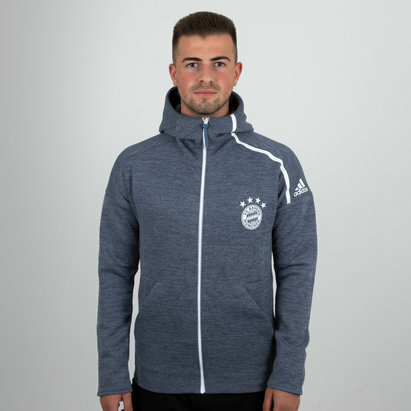 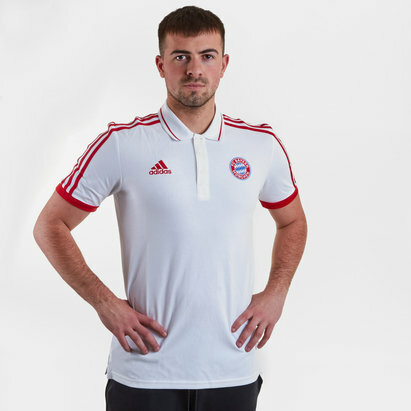 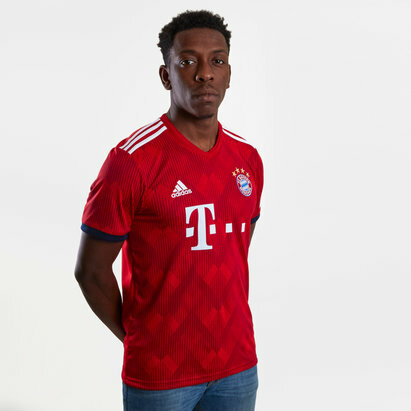 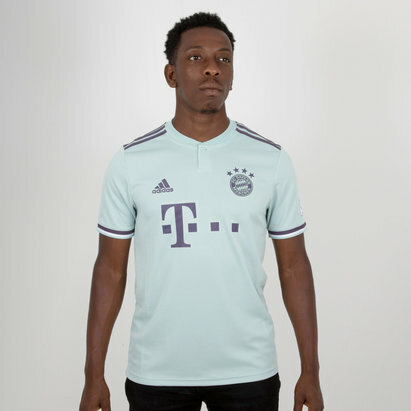 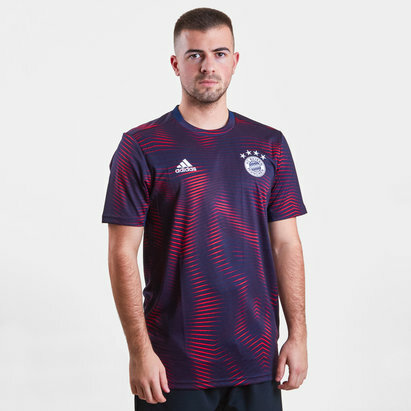 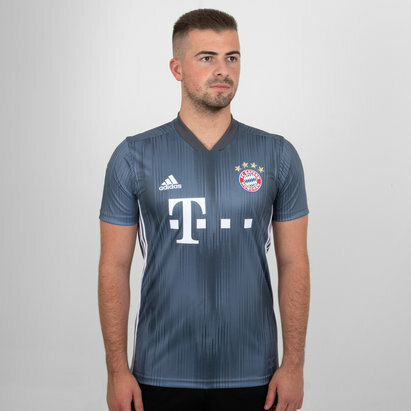 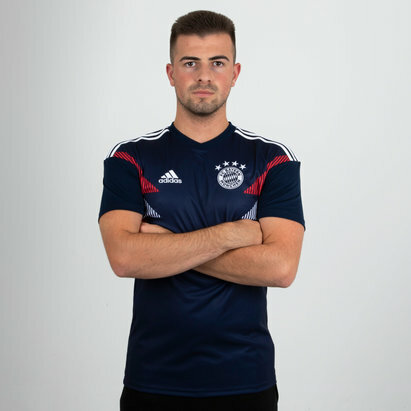 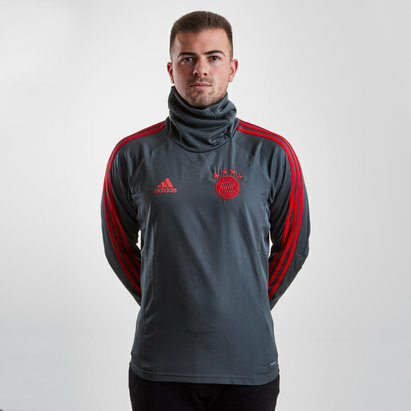 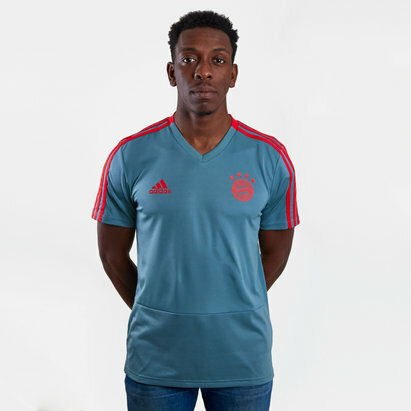 At Lovell Soccer, you'll find a wide range of Bayern Munich kit and accessories - including polo shirts and jackets as well as the latest home and away Bayern Munich shirts. 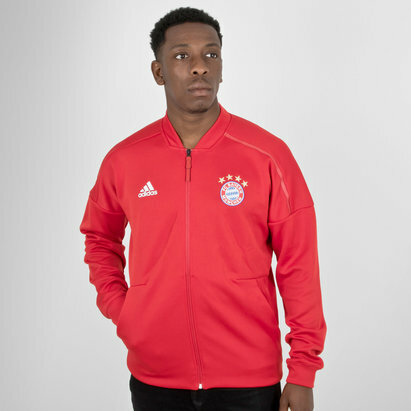 Check out the Lovell Soccer Bayern Munich range.